Sure, your kid's teacher will be grateful for the boxes of tissues, markers and lined paper you donate on Day 1, but those aren't for them so much as for their wallets (Teachers spend so much out of pocket for supplies!). 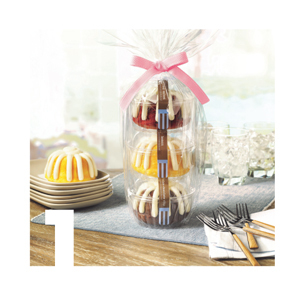 Gift him with a thematic bundt from Nothing Bundt Cakes to secure your spot as teacher's pet. The kids are in school and all of a sudden you've gone from feeding a small army a lunch of grilled cheeses and tater tots to just nourishing... you. 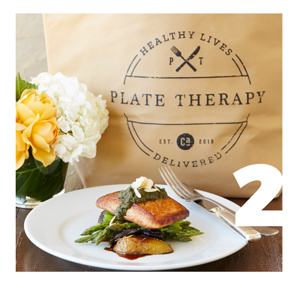 Reclaim your adult palate with the gourmet flavor of Plate Therapy's fresh, enjoy-anywhere meals and put some non-caffeinated, not-sugar-inspired pep in your step with their ultra-healthy Grab N' Go selections available from their Valencia kitchen. Delivery is also available. 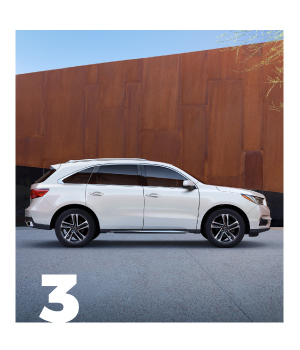 You'll be carpool royalty in your new Acura MDX, the vehicle that seats as many as a minivan - but looks good doing it. This seven-passenger, three-row luxury SUV gives everyone their space, saving you from playing referee when the "He touched me first!" game goes into sudden-death overtime. Named 2018's Best Luxury 3-Row SUV for the Money by US News & World Report, your first-class ride will even get you extra props from your kid's econ teacher. Take an Acura performance SUV out for a spin, then take it home with an attractive offer from Valencia Acura during their Summer of Performance Event, now through September 4.